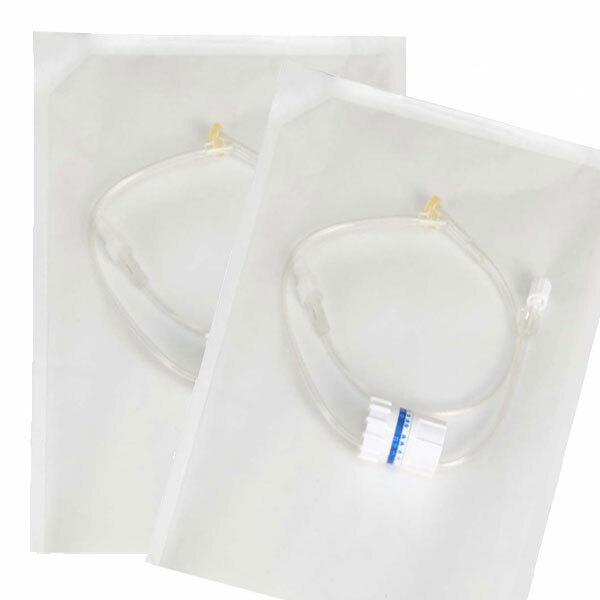 PMS offers heat-sealable sterilization pouches special designed for ethylene oxide (EtO) sterilization method. 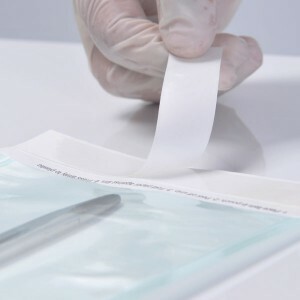 PMSSteripack EtO pouches ensure reliable protection against contamincation with bacteria from time of sterilization until use of the sterile medical device. 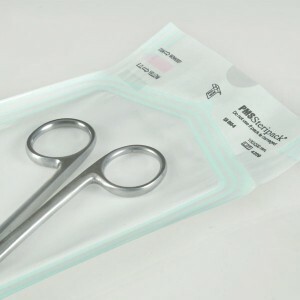 PMSSteripack EtO sterilization pouches are contructed from transparent PET/PE multilayer copolymer film and ethylene oxide grade paper. 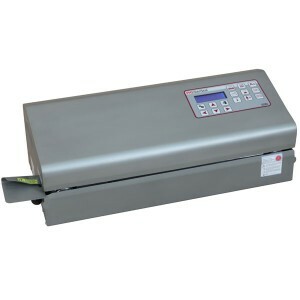 Water based, non-toxic process indicators for ethylene oxide sterilization complying with ISO 11140-1 is applied on the paper surface and helps to differentiate between unprocessed and processed packages. 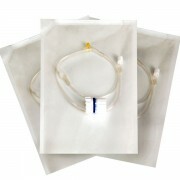 PMSSteripack EtO sterilization pouches are available in different sizes and can be customized upon request. 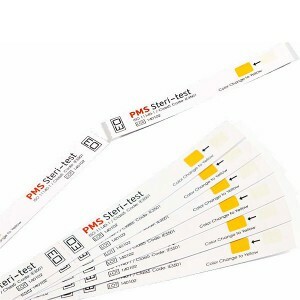 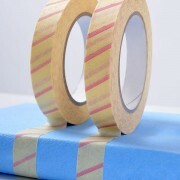 PMS provides a wide range of standard sizes and also customization service. 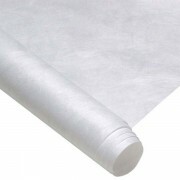 Please feel free to contact us so we can find the best suiting solution for your needs.